Elizabeth chats with Richard Riendeau of Blue Mountain Guitar. 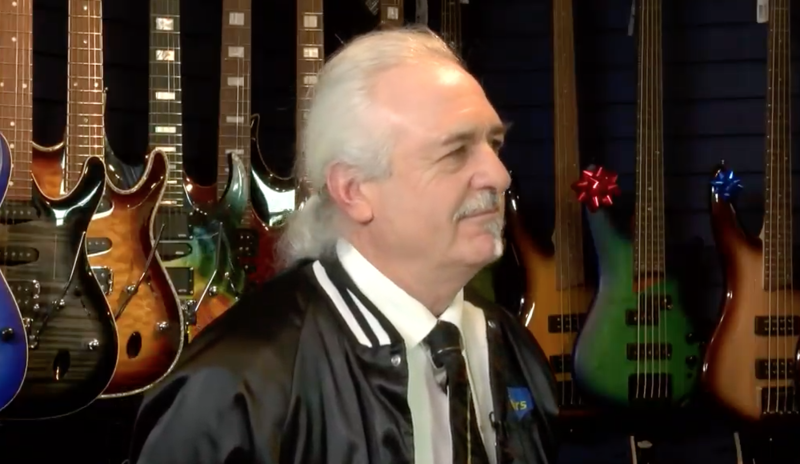 They discuss Richard’s love of music, and how that love led him to Blue Mountain Guitar. Now he shares his passion through lessons with musicians of all ages and abilities through the classes offered at Blue Mountain Guitar.